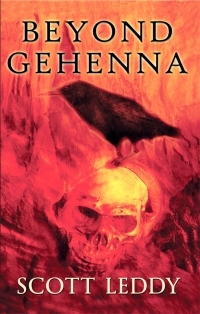 Q - Where can I purchase Beyond Gehenna Book I? A - Click on the book's cover. 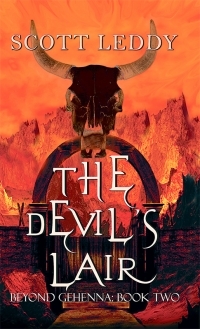 Q - Where can I purchase The Devil's Lair: Beyond Gehenna Book II?